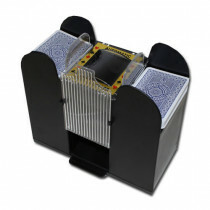 Easy on the hands, easy on the wallet. 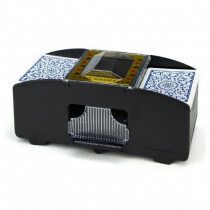 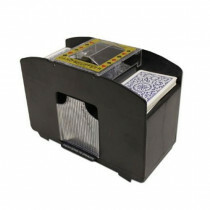 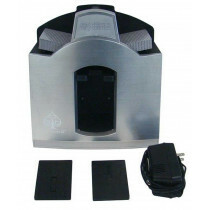 These automatic playing card shufflers will do the dirty work for you. 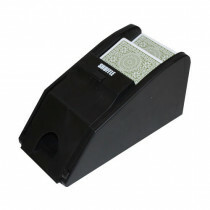 A must have when playing blackkjack with multiple decks, these card shufflers make it easy to keep the game moving. 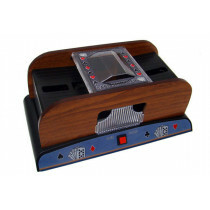 No more stopping between hands to manually shuffle the decks.